The Cvault Curing and Storage containers are a division of Freshstor. The containers are designed to provide a 62% Internal container humidity, while working in conjunction with Boveda packs to preserve the life of your Cannabis. 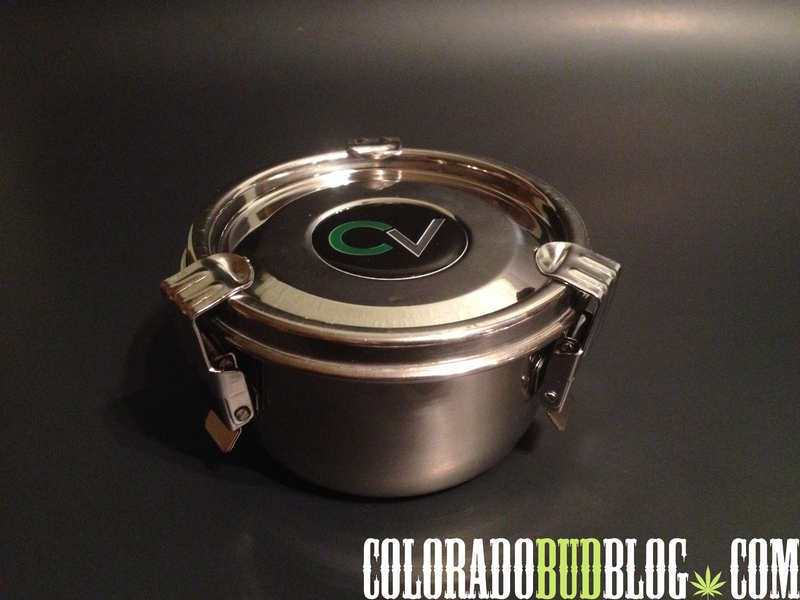 The Cvault is Airtight, and made of lightweight Food Grade Stainless steel. 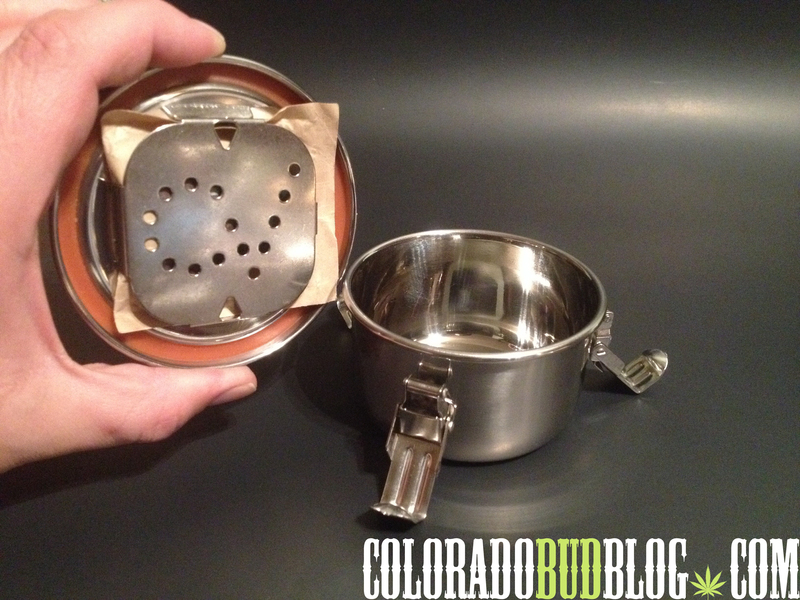 The stainless steel makes this container extremely sturdy, and impenetrable to all light. 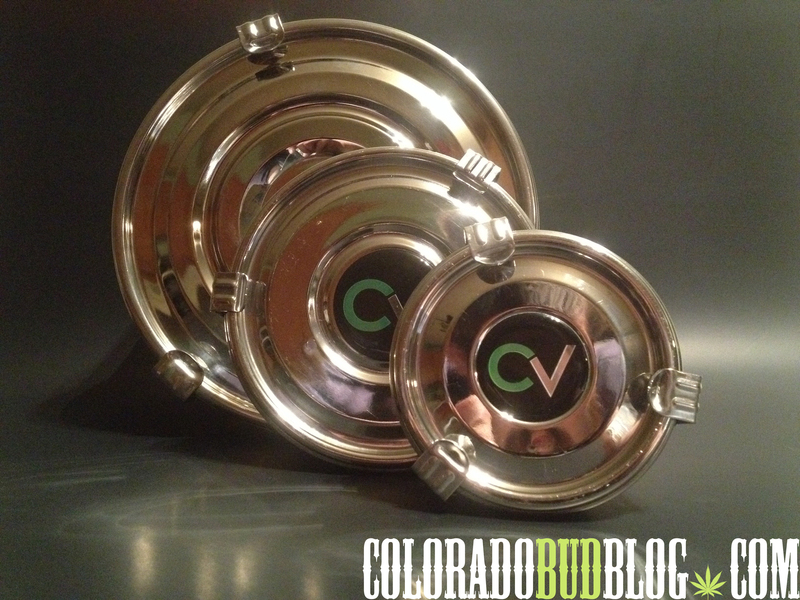 The Cvault comes in a variety of sizes. Sizes Range from Small, a container that can hold approximately one 1/4 ounce ( maybe more depending upon strain density) of cannabis, to the Mega Cvault, and I believe these can hold over one LB of Cannabis. There is a multitude of sizes in between to fit just about any amount of product that you may need to store. 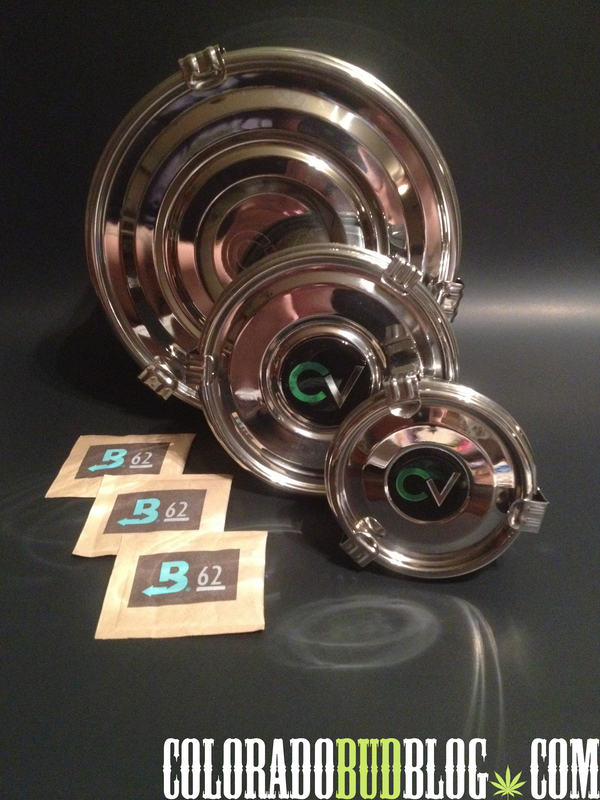 The Cvault manages to keep a steady 62% humidity by using Boveda two-way 62% Humidity control Packs. 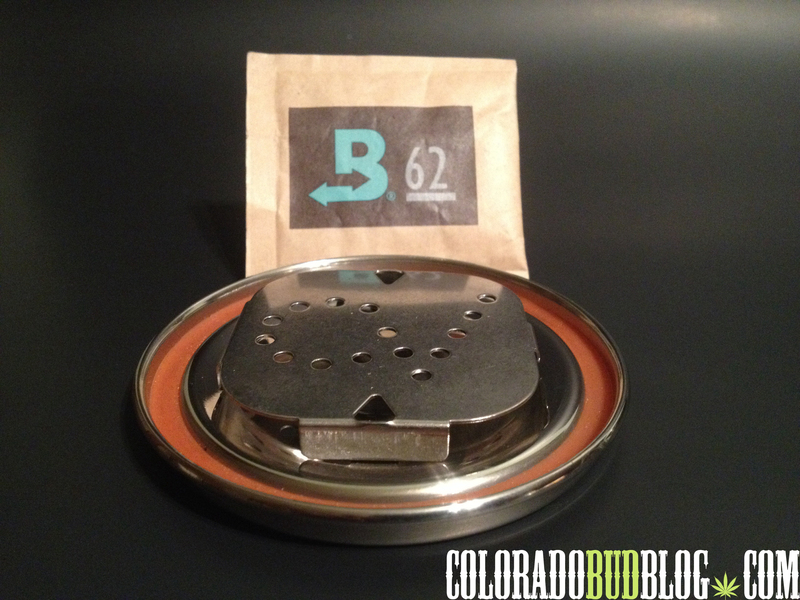 The Boveda packs are composed of a salt and water solution, within a semi-permeable membrane that retains the water, but also allows water vapor to expel from the water/salt solution. This design allows the Boveda packs to adjust the humidity of your container, stabilizing at 62%, within a fluctuation of +/- 1% humidity. Its Easy! Simply grab your Boveda Pack and insert into the holder that has been attached to the underside of the Cvault Container Lid. 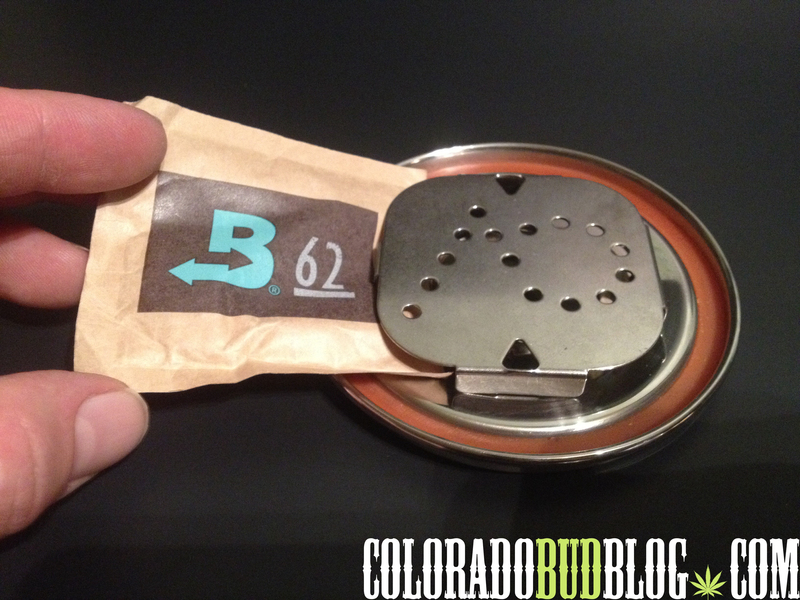 Make sure to fold the edges of the Boveda pack inside of the lid to ensure a proper seal. After you have inserted the Boveda pack onto the underside of the lid, you will want to fill up the Cvault Container with your Finest Herbs and Close all 3 latches on the lid. The Boveda Pack will start going to work. The pack immediately starts adjusting the humidity to reach that 62% level. 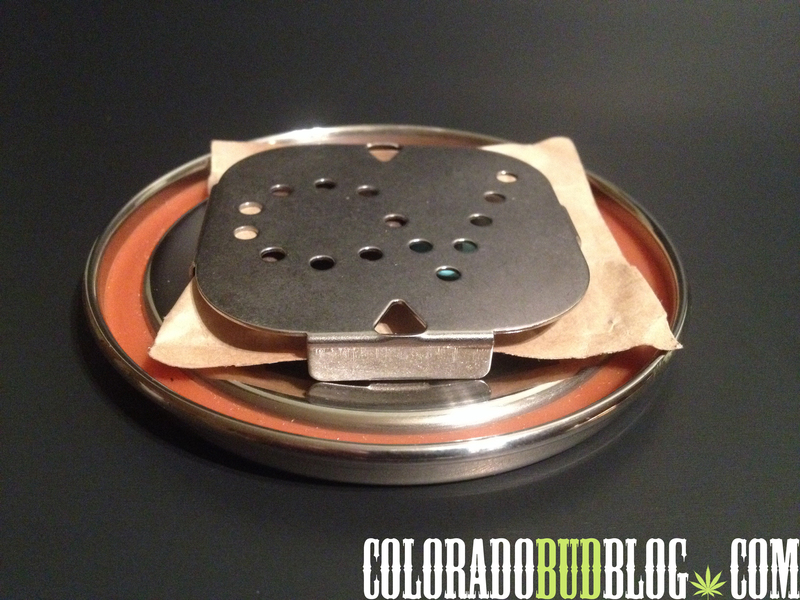 Now you are ready to begin your Curing process, or the storing process of your Cannabis. Enjoy! Go check out Cvault products at http://www.thecvault.com for more information and pricing. Stay tuned for the Review on these products, we will it put up after a controlled Testing period.